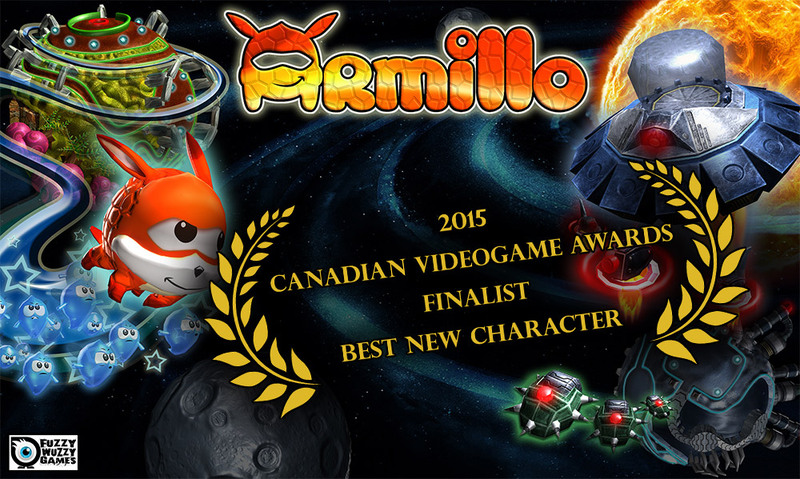 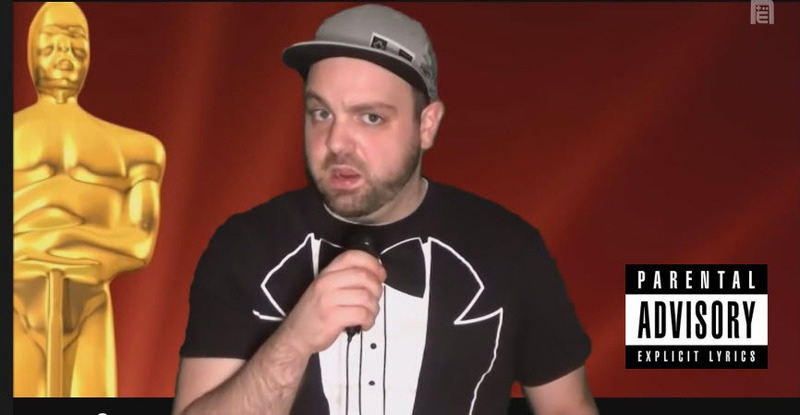 Comments Off on Armillo : Finalist and Nominee for “Best New Character” 2015 Canadian Videogame Awards! 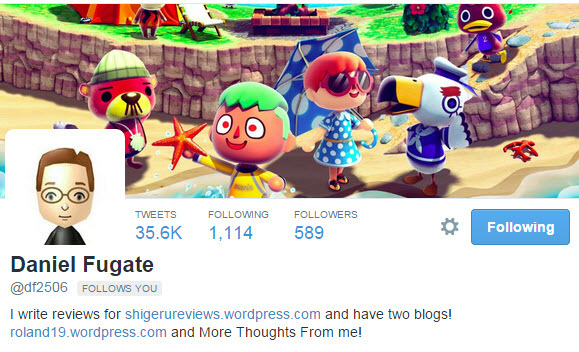 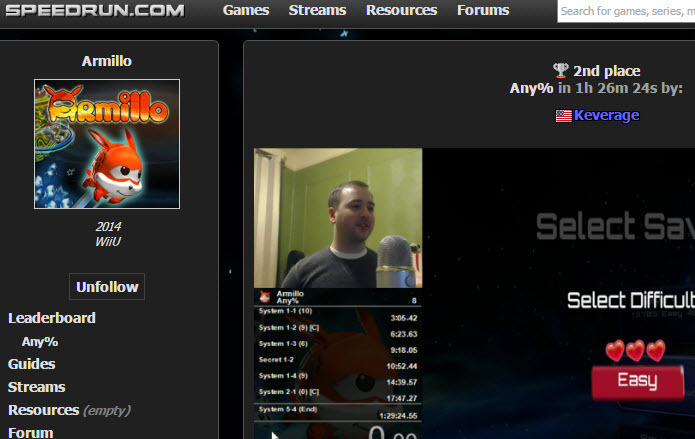 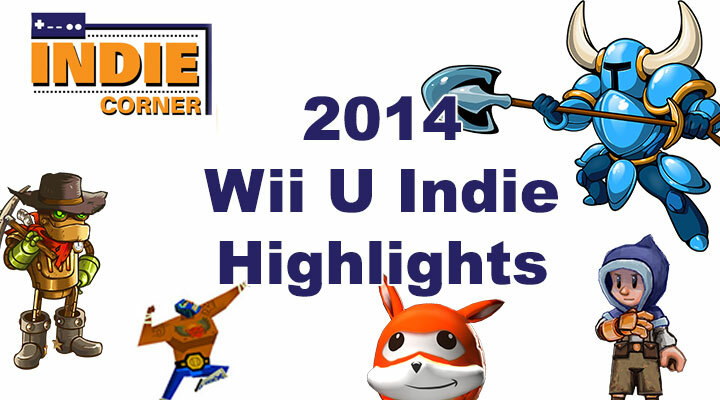 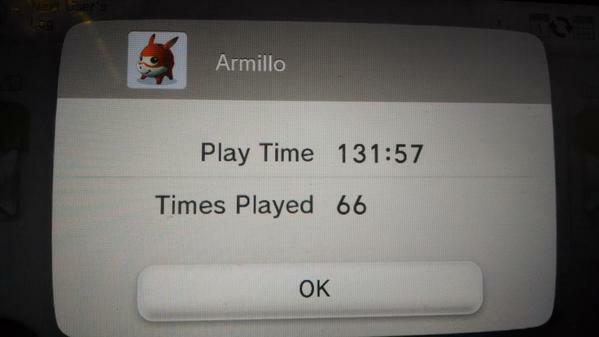 Comments Off on Armillo in: Indie Corner’s 2014 Wii U Highlights Video. 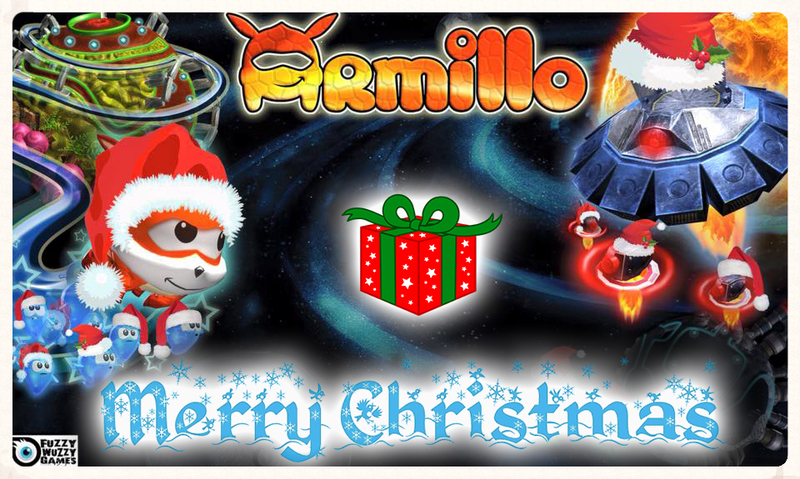 Comments Off on Merry Christmas !